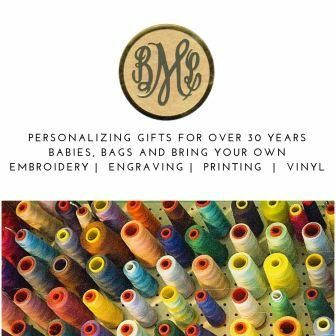 BayberryMonograms.com believes in upholding our customer's best interests. Therefore we do not lend, sell, rent, or give mailing lists of our customers to others. You never have to worry that your name, address, phone number, and access rights would ever be used outside of our business. If you have any questions regarding our privacy practices, please contact us at Info@BayberryMonograms.com. All email correspondence will remain private unless you specifically agree in writing that it should be posted. We do like to share our customer's feedback by publicly posting (publishing) your comments, but we always ask for and receive the writer's permission before posting your correspondence on our website.